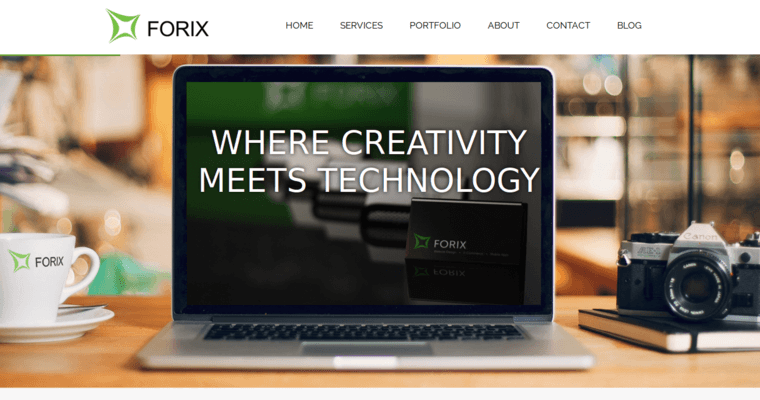 Forix Web Design is an absolutely amazing web design and development company that will work with each client to develop customized, contemporary eCommerce platforms that engender incredible conversion rates. The company's capabilities include: Magento, Hybris, Demandware, iOS, Android, Mobile Web, Wordpress, Drupal, Custom Development, Content Strategy & SEO, Media SEM/PPC, and Social. 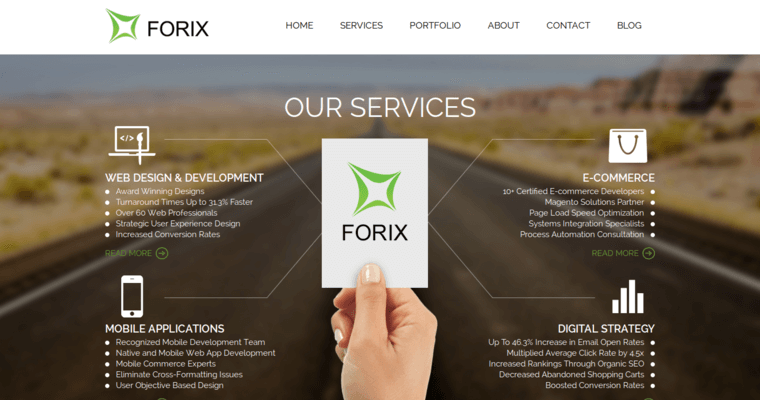 In realizing that each client has a distinct set of personal values and professional goals, the Forix Web Design representatives are also passionate about maintaining a "you-oriented" marketing methodology that enables the client to keep her or his objectives central to the eCommerce campaign. 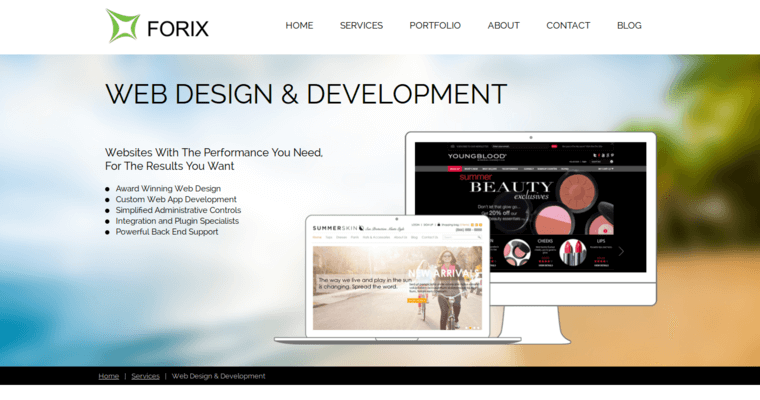 Call the Forix Web Design professionals to keep your online presence growing and glowing!